China’s largest train maker, CSR Corp Ltd, launched over the weekend its first test train that can reach speeds of up to 500 km an hour. The six-carriage train with a tapered head is the newest member of the CRH series. 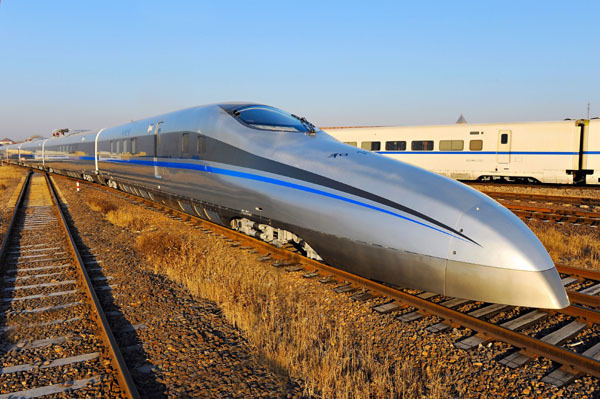 It has a maximum drawing power of 22,800 kilowatts, compared with 9,600 kilowatts for the CRH380 trains now in service on the Beijing-Shanghai High-Speed Railway, which hold the world speed record of 300 km per hour. It is the oldest line in the book. When white elephant projects fail rational economic analysis, promoters always claim that “the cost of doing nothing isn’t zero”. 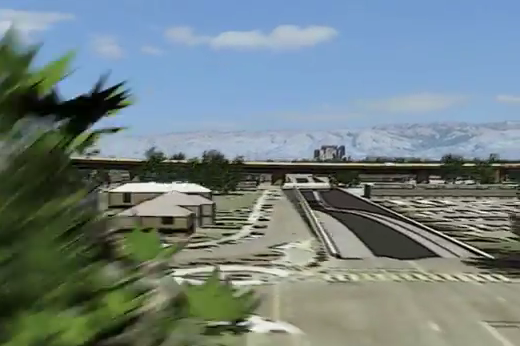 A $98.1 billion outlay for high-speed rail must be measured against the alternative. Creating equivalent capacity with 2,300 miles of highways, 115 new airport gates and four new runways would cost $170 billion. 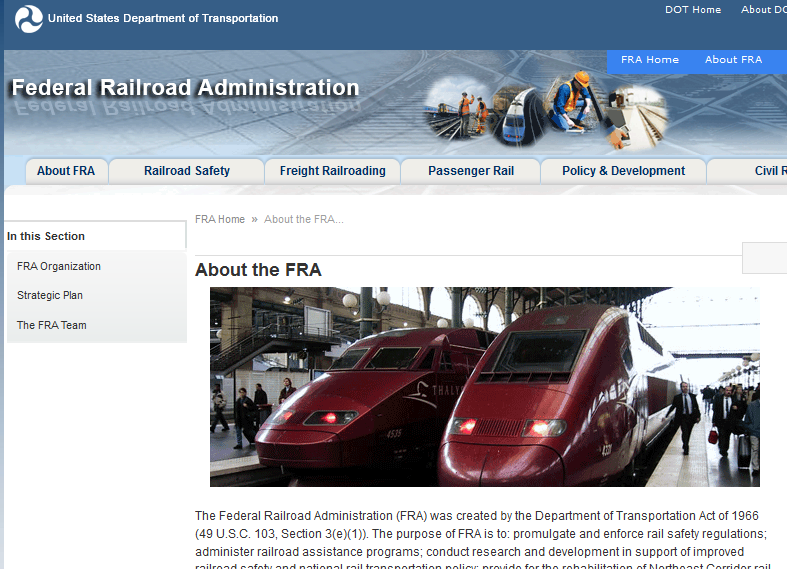 How ironic that the FRA website features photos of trains they’ve outlawed from American rails. What’s Lex Luther Up To? State Senator Paula Dockery, also a Scott supporter, isn’t happy as well. Dockery says high-speed rail had no risk to taxpayers and there were predictions of high ridership, while Sunrail is predicted to have low ridership and tremendous cost. 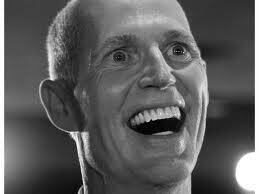 To recap: Scott cancels a high-speed rail project that would not have cost the State a dime — but approves an Amtrak-style ‘Sunrail’ service requiring enormous operating subsidies. 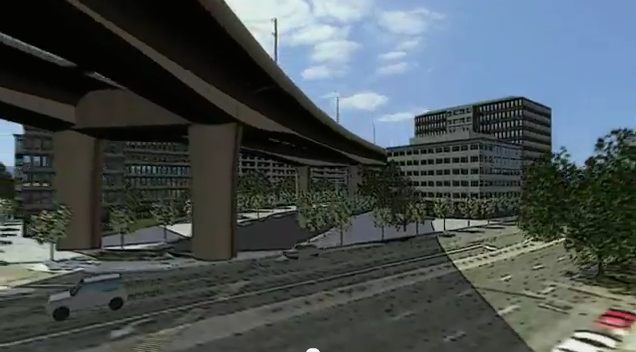 It is almost as if there were a conspiracy in this country to cancel good transit projects, and fund bad ones.